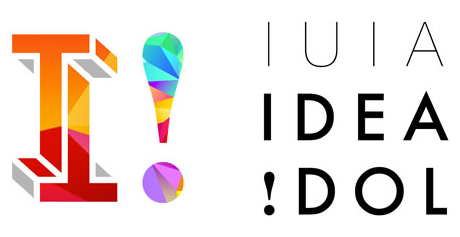 24 January 2016 SmartCare Sleep is one of 6 finalist chosen from 250 applicants in the IUIA Idea Idol business competition. The final pitch to a panel of business experts will take place on 1 February. 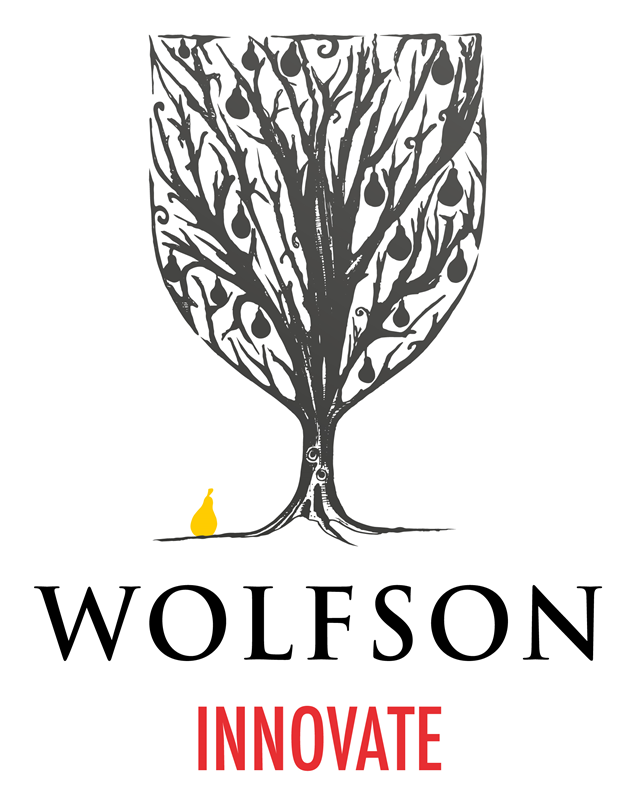 28 April 2015 SmartCare Sleep wins the Wolfson Innovate award for innovation of the year. The competition was very high, but the judges were impressed with the clarity and focus of our solution for obstructive sleep apnoea. The award will greatly help us move forward with our clinical trials. 9 March 2015 SmartCare Sleep is a finalist in the Wolfson Innovate business idea competition. The competition judges were clearly impressed by the social impact that we can have with the solution. The final pitch will take place on 28 April. 23 January 2015 SmartCare Sleep was featured in the IEEE online magazine, The Institute. 11 December 2014 SmartCare wins the Spark Vale award for best new business idea worth £20,000. 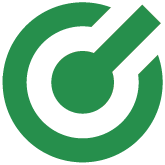 The judges clearly saw the huge market potential of our technology and have given us this great opportunity to accelerate the business. The support offered throughout the competition has been superb and we're looking forward to working with the partners in 2015. 17 September 2014 SmartCare Sleep was presented at the IET Appropriate Healthcare Technologies for Low Resource Settings (AHT2014) conference in London.